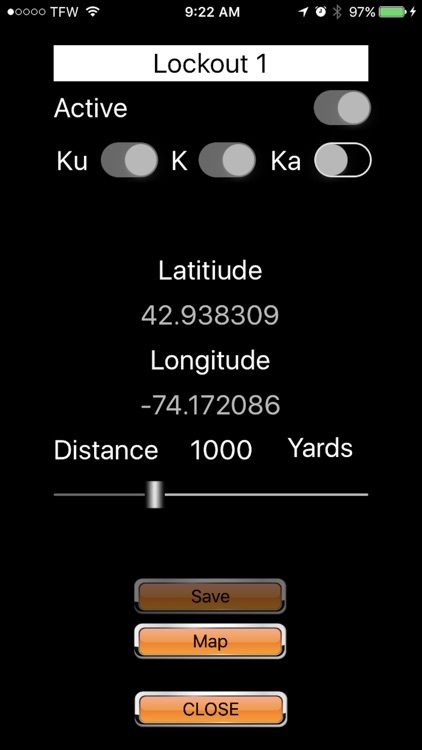 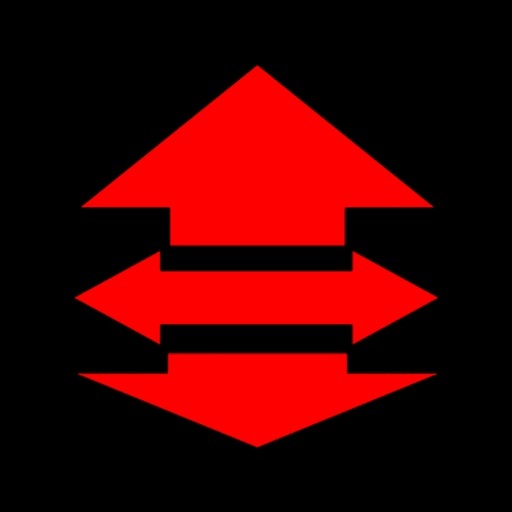 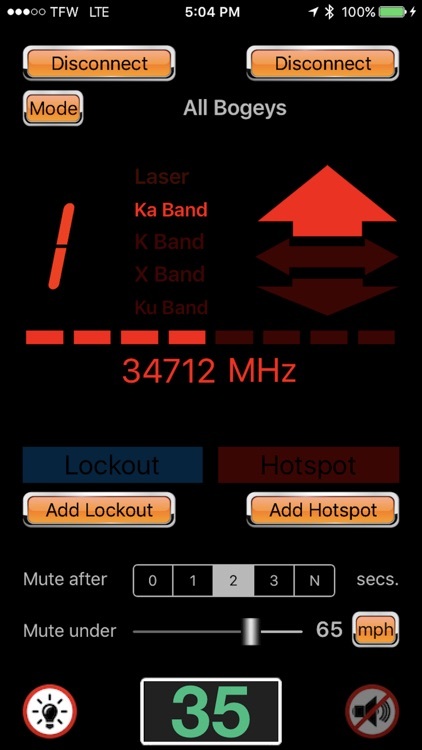 V1 Radar Connect Pro by Procypher Software Co.
Get the most sophisticated app available for your Valentine V1 Radar Locator! 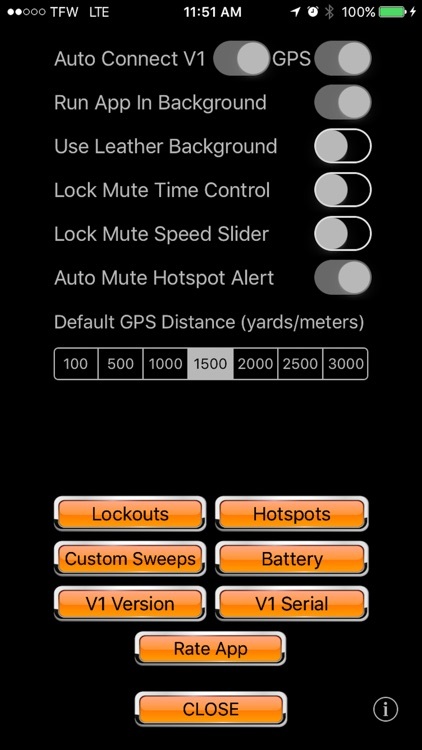 Set lockouts with unique attributes per lockout like distance (radius) and bands (X, Ku, K, Ka)! 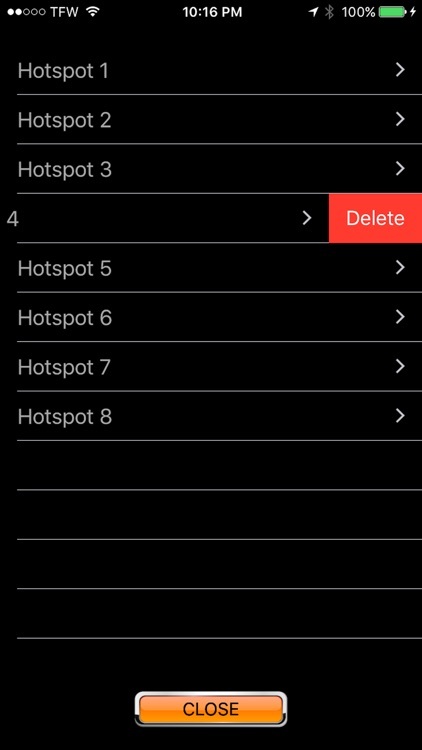 • Exclusive Hotspot Alerts - only available with our V1 Radar Connect Pro! 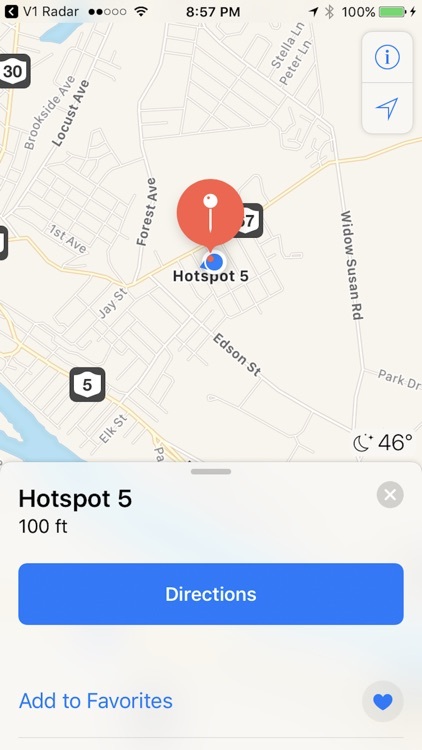 Exclusive Hotspot Alerts warns you of areas where instant-on radar or laser (LIDAR) is often used or known speed traps are set up as well as red light cameras. Works in all countries in all modes - Standard (US), Euro, and Custom Sweeps.